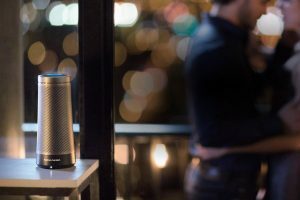 Home cortana Cortana Speaker ගැන ඔබ දන්නේ මොනවාද? Cortana Speaker ගැන ඔබ දන්නේ මොනවාද? අපි දන්න විදියට Cortana කියන්නෙ Intelligent Personal Assistant කෙනෙක්. 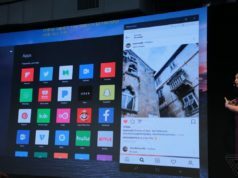 මෙයාව නිර්මාණය කලේ Microsoft ආයතනය විසින්. Cortana, අද වෙනකොට Windows 10, Windows 10 Mobile, Windows Phone 8.1, Microsoft Band, Xbox One හා Windows Mixed Reality කියන ඔවුන්ගේ නිෂ්පාදන වලට දායක වෙනවා. Cortana කිසිම යතුරු පුවරු අදානයකින් තොරව ස්වභාවිකවම හඩ හදුනාගන්නවා. ඒ වගේම Bing Search Engine භාවිතා කරලා ප්‍රශ්න වලට පිළිතුරු දෙන්නත් පුලුවන්. Cortana ට අද වෙනකොට ඉංග්‍රීසි, පෘතුගාල, ප්‍රංශ, චීන හා ජපන් වගේ භාෂා කිහිපයකින්ම පාවිච්චි කරන්න පුලුවන්. 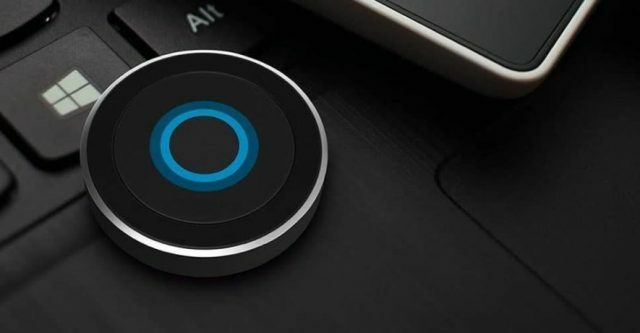 අද වෙනකොට Cortana සමග තරග කරන්න Apple Incලාගේ Siri, Google Developers ලාගේ Google Assistant, Amazon.com කට්ටිය හදපු Alexa තරග බිමට ඇවිත් ඉන්නෙ. Cortana Speaker කියන්නෙ Cortana තමන්ගෙ පාරිභෝගිකයන්ගෙ නිවාස වලටම අරගෙන යන්න Microsoft සමාගම තියන ඉදිරි පියවරක්. ඇත්තටම මේ Speakers වල පෙනුම Amazonහි Digital Home Assistant Speakers වල පෙනුමට සමාන ආකාරයක් ගන්න බවක් පැවසෙනවා. 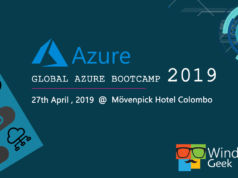 2017 Developer Conference හීදී Microsoft ආයතනය විසින් කාර් අනුරුවක් හා Harmon Kardon Invoke Speaker භාවිතා කරලා Cortana තවදුරටත් පරිගණක වලට විතරක් භාවිතා වන්නක් නෙමෙයි කියලා පෙන්වා දෙනු ලැබුවා. Harmon Kardon කියන්නේ මේ Cortana Devices දියත් කිරීමට සිටින තනි සහකරුවෙක් පමණයි. තව ඉදිරියේදී තවත් නව උපාංග කරළියට පැමිණීමට සෑහෙන ඉඩකඩක් පවතිනවා. 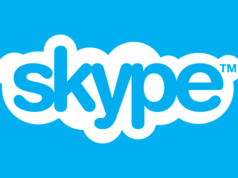 තමන්ගේ ප්‍රධාන තරගකරුවන් තරමටම හොඳින් Cortana, schedule reminders, travel plans හා simple queries පවත්වාගන්නවා. ඒත් Microsoft විසින් පෙන්වා දෙනු ලැබුවා මේ හැකියාවන් Office tools හා apps වලට භාවිතා කරන්නේ කෙසේද යන්න සම්බන්ධව. අනික් තරගකරුවන් සමග සැසදීමේදී Cortana සතුව special skills කිහිපයක් පවතිනවා. Dark Sky, StabHub, Progressive, OpenTable, KnowMail, MyTime, Porch, TalkLocal, Insurance Advisor වගේ skills හුදෙක් විනෝදය තකා පමණක් නොව ආයතනිකමය වශයෙන් වැදගත්කමක් උසුලනවා. ඒ බව Microsoft ආයතනය විසින් අවධාරණය කරනු ලැබුවා. Google Home හා Amazon Echo තම බලය පතුරවා සිටි Intelligent Assistant Equipment කොටසට Microsoft Cortana Speakers පැමිණීම Microsoft ආයතනය ලැබූ ජයග්‍රහණයක් විදියට දක්වන්න පුලුවන්.